Everyone knows that, when moving into a new place, finding a job should be your priority. The same holds true when you move into New Zealand, a nation where skilled migrants are very much welcome to find work. In fact, finding gainful employment can be your first step in gaining residency. 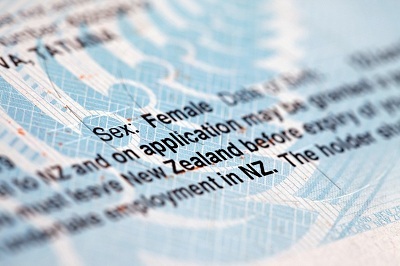 Under the New Zealand Work to Residence migration category, you can get a work visa and extend it to a New Zealand residence visa once you’ve found work and meet a specific list of requirements. Not only will you have an opportunity for career growth, but you can also have the chance to stay in New Zealand, possibly for good.